We also specialize in contact lens fittings, including basic contact lens fits, toric, multifocal, & keratoconus as well. 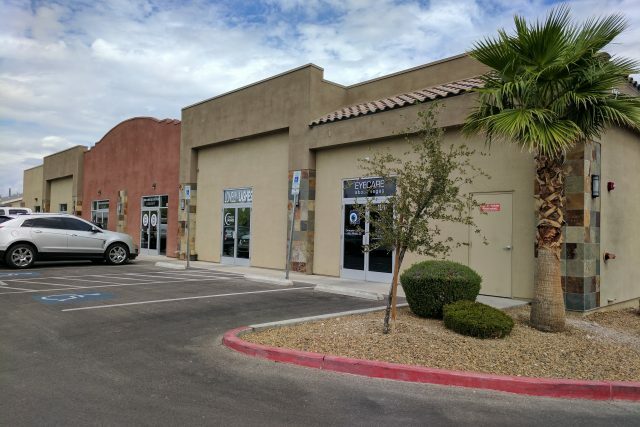 At EyeCare About Vegas we are more than happy to support all of our patients - from young children to adults - and make sure that our patients are treated like family. From the time you walk through our doors until your visit is over, our dedicated staff will help you with all of your eye care needs including choosing the correct frames and lenses to suit your eyewear needs. 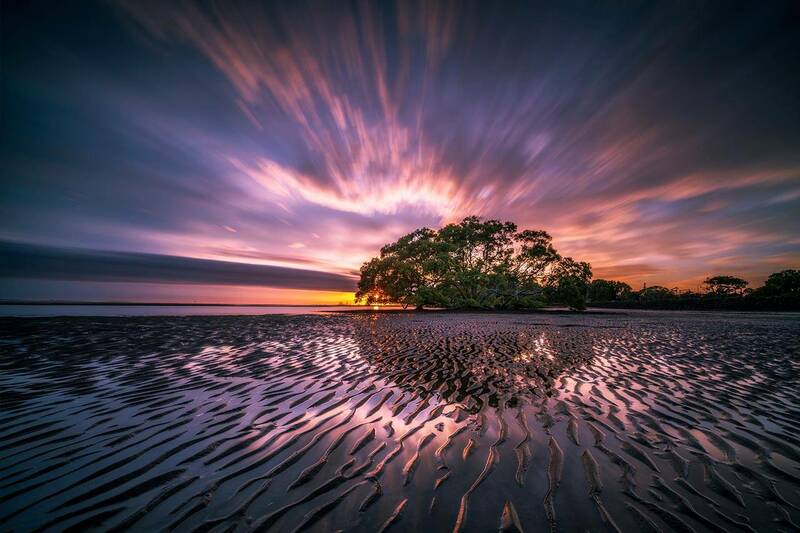 We have specially trained staff who are committed to serving you and your entire family. 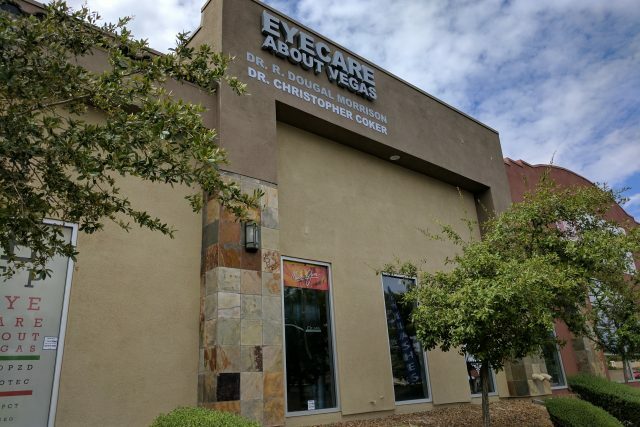 Please visit us at EyeCare About Vegas. 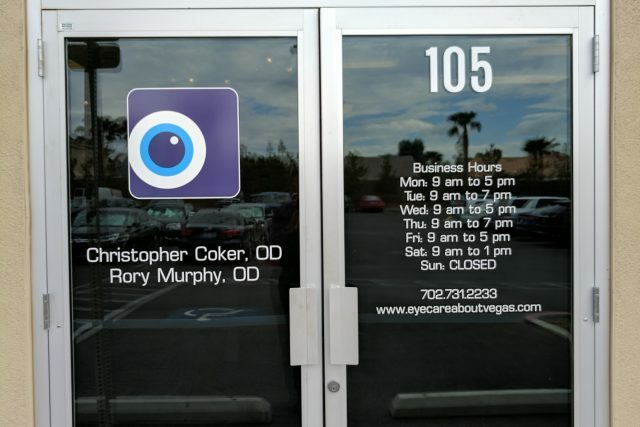 Dr. Rory Murphy and Dr. Christopher Coker are ready to meet you and help you with your eye care needs!